Cats are part of our family. Each one with their own personality has adopted us and we are the lucky ones and so glad they did. Personalize your world with the love of a rescue puppy or kitten, or consider adopting an older pet filled with family love. Pets are family too Cats are part of our family. Each one with their own personality has adopted us and we are the lucky ones and so glad they did.Browse All Of Our Pets Paw Prints At: Dogs and Cats Are Family Shop Personalize your world with the love of a rescue puppy or kitten, or consider adopting an older pet filled with family love. 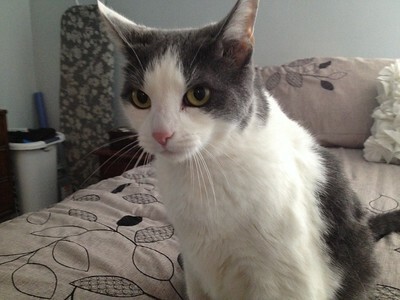 Pets are family too Meet Smokey Cat My Grandkitty. She is by far the sweetest cat that has ever adopted our family. Browse All Of Our Pets Paw Prints At: Dogs and Cats Are Family Shop Personalize your world with the love of a rescue puppy or kitten, or consider adopting an older pet filled with family love. 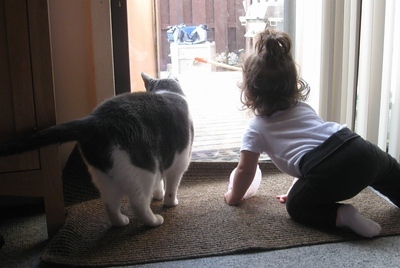 My Granddaughter and her best friend Smokey, my Grandkitty. 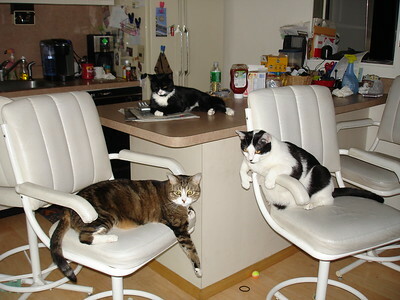 Cats are part of our family. Each one with their own personality has adopted us and we are the lucky ones and so glad they did.Browse All Of Our Pets Paw Prints At: Dogs and Cats Are Family Shop Personalize your world with the love of a rescue puppy or kitten, or consider adopting an older pet filled with family love. 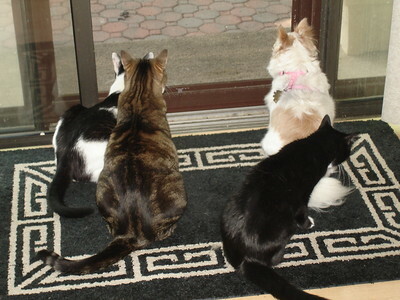 Pets are family too Love is at the door when Bella my grandpuppy comes to visit my 3 cats. 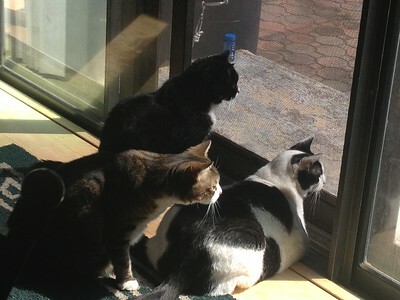 Together the crew stays alert for adorable chipmunks, tons of squirrels and low flying birds, not to mention a fly or two that lands on the screen. Pets Paw Prints At: Dogs and Cats Are Family Shop Personalize your world with the love of a rescue puppy or kitten, or consider adopting an older pet filled with family love.